Belle Rock Slots is an online slots game that has five reels and a nine line game slot for bonuses. Based on the hit game, Thunderstruck and also made by Microgaming, Belle Rock is more in line with physical casino video slots in terms of free spins and bonuses plays. Game symbols in Belle Rock include traditional card values and symbols from other associated brands, such as the Gaming Club, Jackpot City and the Lucky Nugget. There are a total of 45 possible winning combinations in the game. Game bonuses are available to new players and through returning player programs. A player may be eligible for a maximum deposit match of $200. First-time bonuses depend on the first deposit amount and where the player lives. This online slots game has a wild card symbol. If a player wins with the wild symbol included, the winning amount is doubled. Wild card symbols may appear on all five reels during play and appear at random during the game. Another play symbol players need to watch for is the scatter symbol, which is used for the free spin bonus during the game. In Belle Rock, a player who gets at least three scatter symbols on the reels earns 15 free spins. All wins during the scatter bonus period are paid out at three times the pay table value. 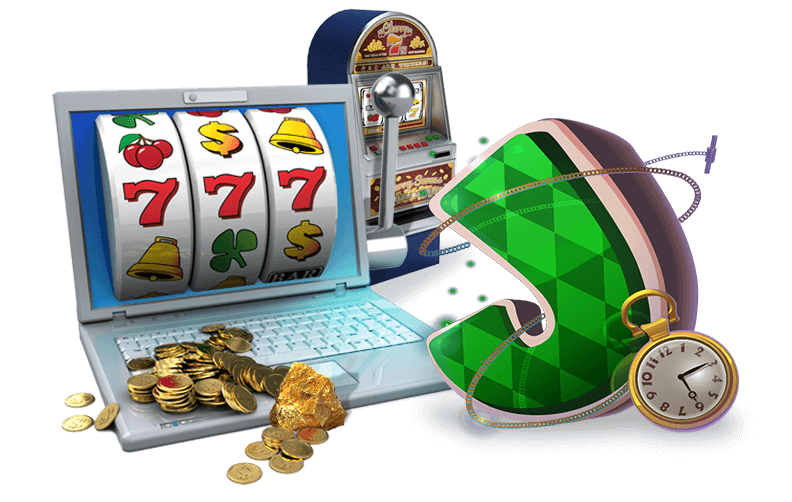 A player can trigger the bonuses again during the free spins for an unlimited number of times. In Belle Rock, a player can bet anywhere from one to five coins each line, setting the maximum number of coins for the game at 45. Coin sizes start at one cent and go up to one dollar. 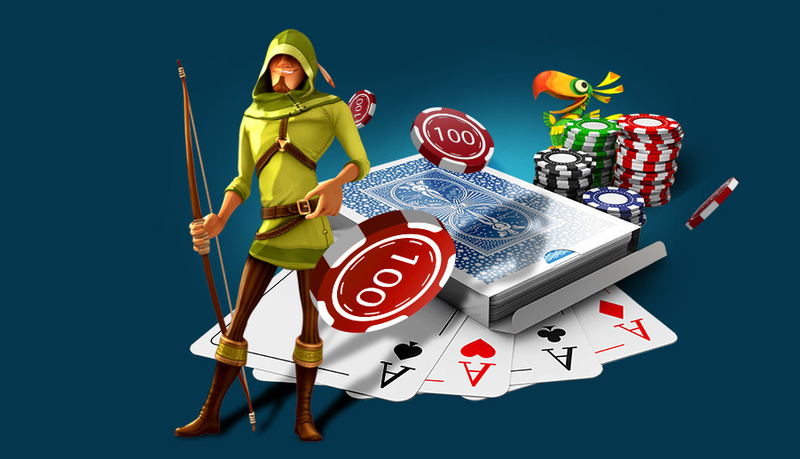 The coin jackpot is 10,000 and with bonuses included, the maximum payout stands at $150,000. In order to hit the maximum, the player must use the highest coin size during betting. Want to know more about playing on your mobile? Check out our extensive mobile games and get your fingers tapping.